Danzal Baker AKA Baker Boy, has just released his fun new single ‘Cool As Hell’, co-written by the Thundamentals and Carl Dimataga. ‘Cool As Hell’ is an electro-rap love child that captures the essence of happiness. The song includes a hallmark positivity packed message wrapped in punchy production, including a funky bass riff and light beat. 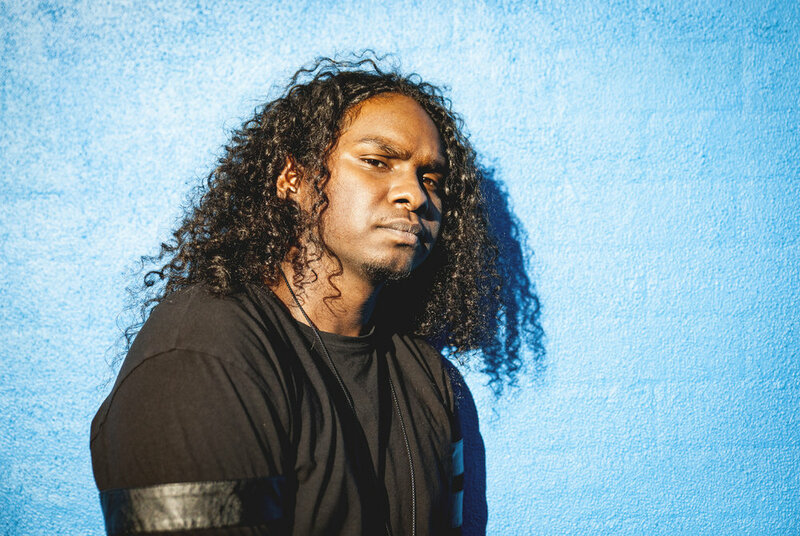 ‘Cool As Hell’ incorporates Danzal’s Indigenous background with the use of phrases in his native tongue and traditional instrumentation. Through his inspiring music, it’s no surprise that he was recently crowned young Australian of the Year. ‘Cool As Hell’ is definitely one of my favourite tracks of 2019 and if this is only the beginning, I can’t wait to see what he releases next.